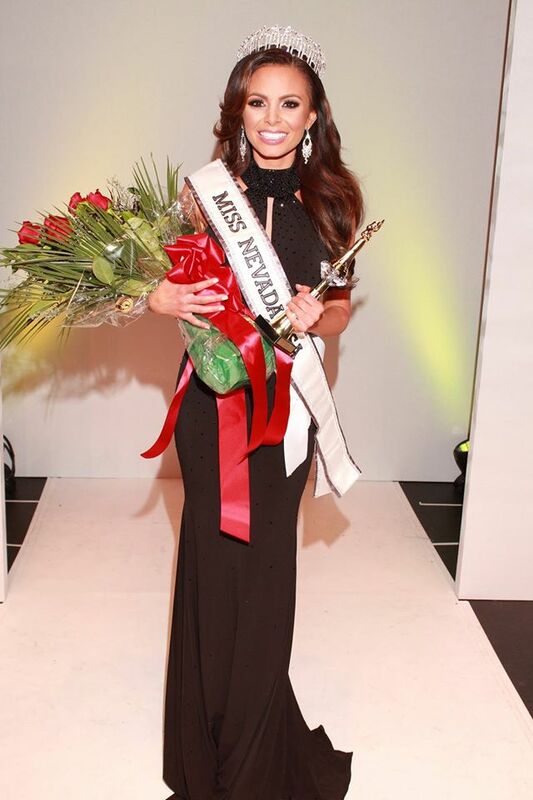 23 year old Emelina Adams was recently crowned Miss Nevada USA 2016. She stands 1.7m tall and will represent Nevada at the 65th Miss USA Pageant in 2016. I think she has a look of Nia Sanchez about her.